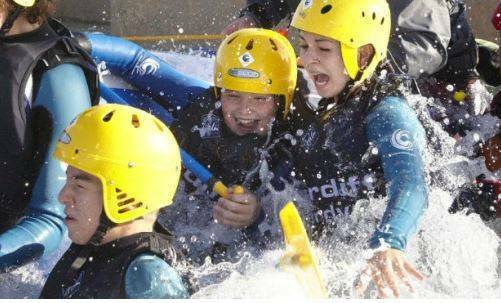 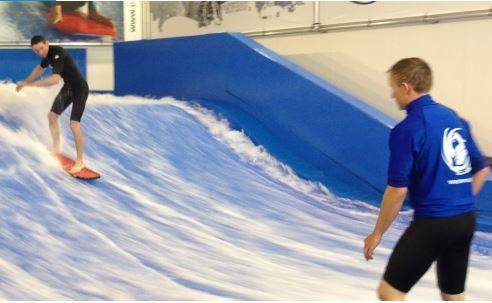 We are an exciting on-demand white water facility located in the heart of the International Sports Village in Cardiff. 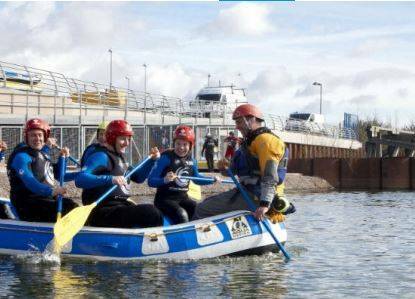 A centre of excellence for training, we also provide training courses from our Paddle School to Duke of Edinburgh awards. 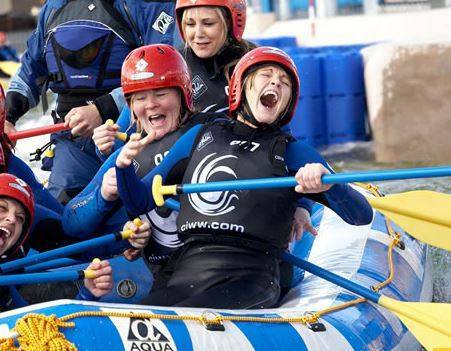 All the activities that we run at Cardiff International White Water are suitable for groups; in fact they can be more fun! 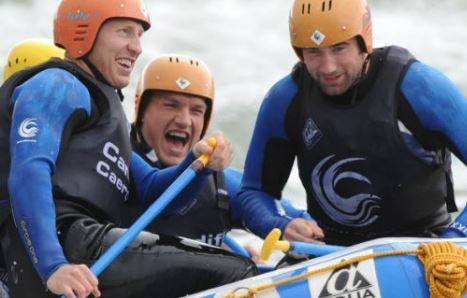 Whether you play sport together, work together or are simply a group of friends we have something for you. 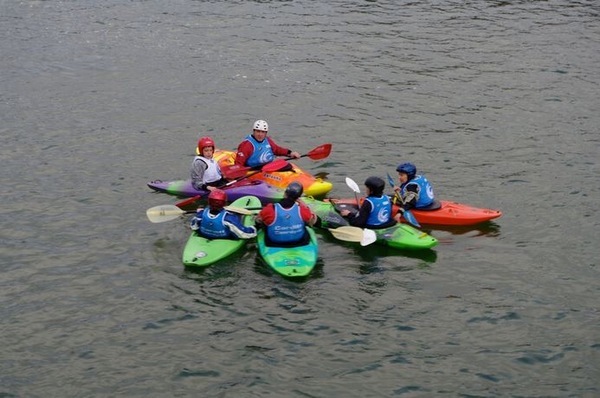 Pick from one or more of our activities, get the group together, and let us take care of the rest. 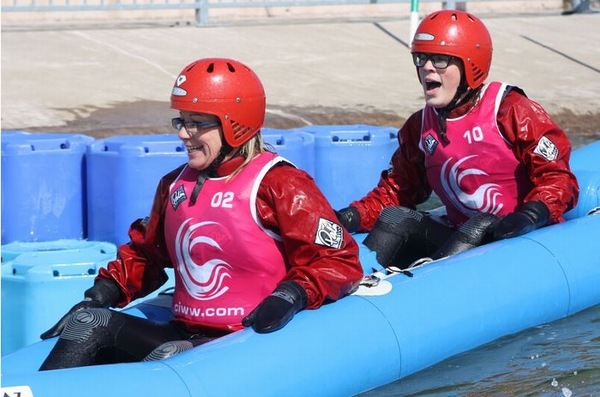 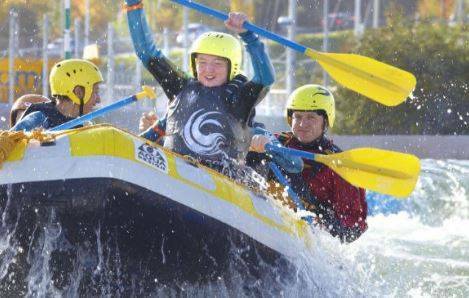 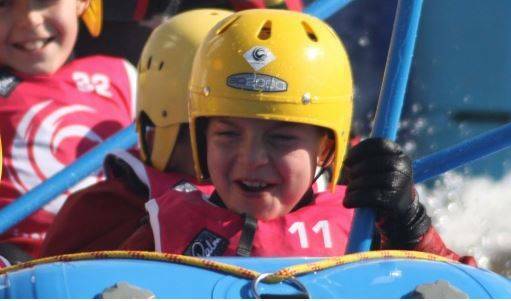 Offering a variety of fun filled activities that can be enjoyed by kids and big kids alike, Cardiff International White Water is the perfect venue for families to get together and experience an adventure that they will never forget.